You can stop itchy scalp. Here are the essential oils for dry damaged hair. There’s cedarwood essential oil that comes from the Cedrus atlantica tree. It has a woodsy and warm scent. This can help treat dandruff and hair loss. This is actually one of the essential oils that have proven to be effective in reversing the effects of alopecia areata in the long run. 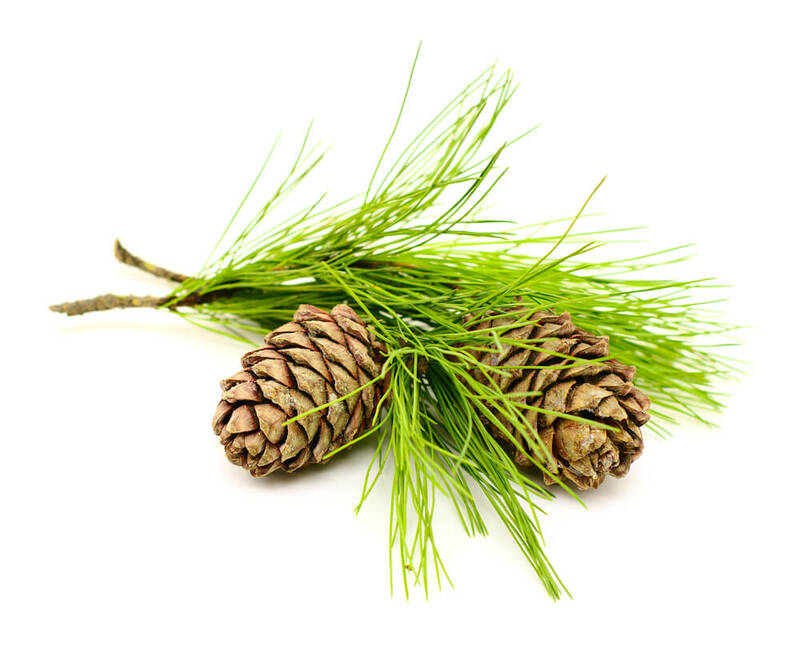 Cedarwood essential oil balances the secretion of oil from the sebaceous glands. Thus, it is also helpful for a dry or oily scalp. The warm essential oil helps to circulate blood and stimulate hair follicles. This results in strong hair growth. The antiseptic action aids in controlling bacterial and fungal issues, even dandruff. If you have a flaky and dry scalp, combine two to three drops of cedarwood essential oil into a tablespoon of coconut oil. Then massage this to your scalp. Leave this mixture on for one to two hours then wash this off. You can also use clary sage essential oil from the Salvia sclarea. It has a strong phytoestrogen feature. This contributes to the growth of hair. This is especially helpful in reversing or preventing premature balding. When you apply this to the scalp, clary sage essential oil manages the production of oil and controls dandruff. Besides helping the dry scalp, it can also help frizzy or curly hair to make it manageable. In order to use the clary sage essential oil. Combine ten drops of clary sage essential oil to one to two tablespoons of coconut oil. Apply this on the hair and brush the essential oil in to coat each strand. This will make your hair shiny and soft. So you can increase the growth of your hair, get half clary sage essential oil and half jojoba oil. Massage this to your scalp. You can wash using a mild shampoo after thirty minutes. Repair your hair through these essential oil benefits for hair. Essential oils have shown to strengthen and help the hair. They can make your hair smell great as well. You can use ylang ylang essential oil, tea tree essential oil, or lavender essential oil. Here are the types of essential oils for hair that is itchy, dry, or damaged. Thyme essential oil is one example. Thyme essential oil comes from Thymus vulgaris, an herb with a powerful and spicy scent. Thyme essential oil raises the blood flow to the scalp and helps the hair follicles. This can also aid hair growth. Actually, it is typically included to shampoos and similar hair products meant to prevent hair loss. Thyme essential oil has a great antimicrobial action that aids in resolving scalp problems, even dandruff. Use it by mixing two drops of thyme essential oil and five drops of lavender essential oil in two tablespoons extra virgin olive oil. Massage this to your scalp and wash it off following fifteen to twenty minutes.